Since 1938, we have manufactured the highest quality linear heat detectors for the special hazard industry. 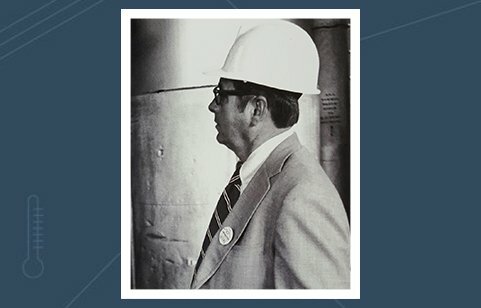 Learn more about our 80-year history in fire protection and how it all began. 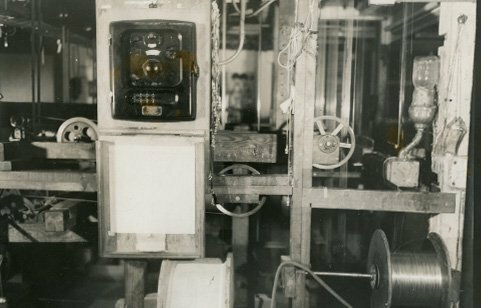 In early April of 1938, Gerald and Sarah Holmes tested, patented, and trademarked their fire detection system and the Protectowire Company Inc. was born. In the 1960s, with no heirs of their own, Gerald and Sarah gradually transferred ownership of the company to the Sullivan family. 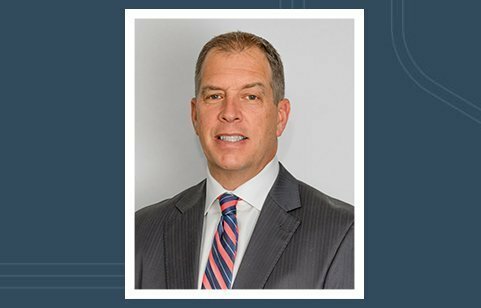 Andrew Sullivan, CEO and Chairman of the Board, currently oversees the company today. 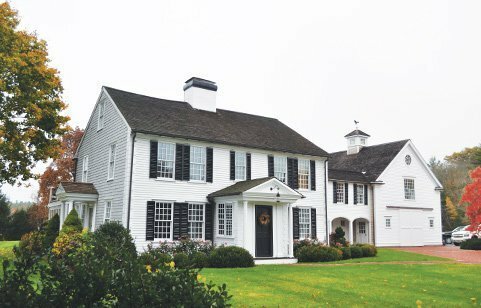 Protectowire FireSystems’ headquarters is located in Pembroke, Massachusetts just down the street from the barn where the original Protectowire Linear Heat Detector was invented. 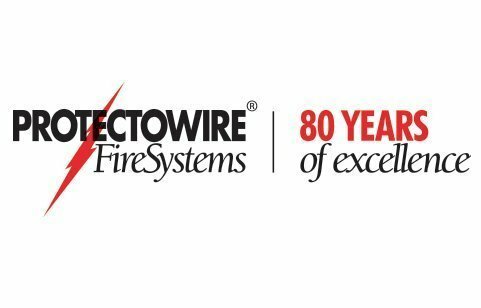 Eighty years later, Protectowire FireSystems continues to be the global leading manufacturer of Linear Heat Detection Systems. 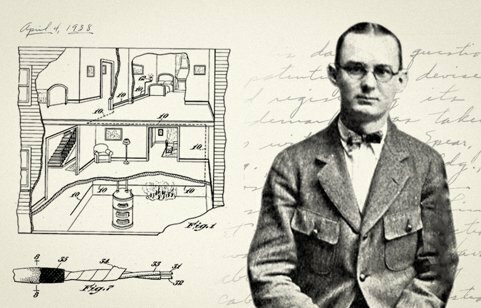 Protectowire was invented in early April of 1938 in a barn at the River House, the family's home. Protectowire awarded FM Approval in 1942 and is installed in numerous military bases throughout the U.S. and overseas. Receives UL Approval in 1946. First marketing slogan is coined: "Save Life & Property from Fire with Protectowire"
Gerald Holmes & John Sullivan meet and establish a business relationship over the next twenty years. 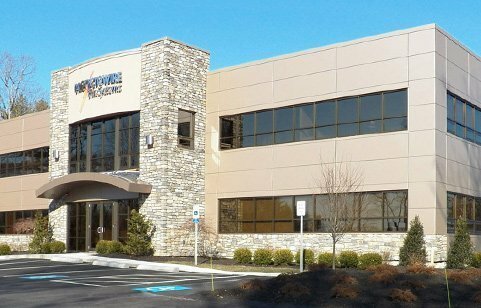 John & Carol Sullivan acquire the River House property and The Protectowire Company. Andrew Sullivan assumes the position of company president. Develops overseas business and distribution network. 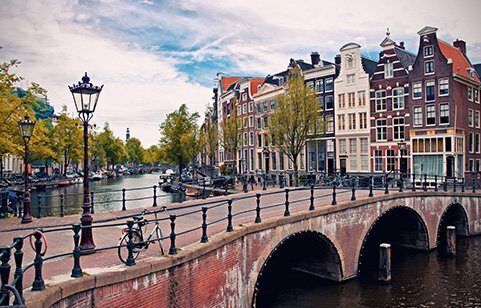 Protectowire establishes warehouse in Amsterdam. Protectowire builds world headquarters on property adjoining the River House property. 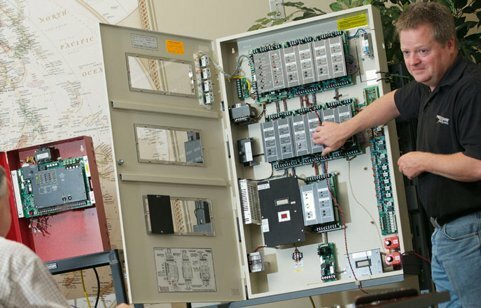 The Protectowire Distribution Training Program is designed to provide a broad base of knowledge for the selection and installation of Protectowire Linear Heat Detectors and Control Equipment. This course is divided into seven sections, with each covered by lecture followed by an optional half-day, hands-on lab. Protectowire FireSystems is dedicated to delivering products designed, engineered, manufactured, and tested with the highest degree of performance, reliability, and quality. 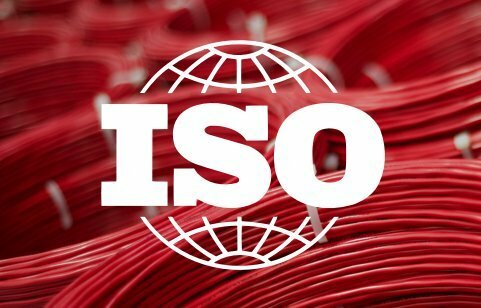 Our third-party independently reviewed and approved ISO-9001:2015 Quality Assurance Program forms the basis of our quality commitments. Our quality commitment assures that our products and services are reliable and efficient while conforming to required statutory, environmental, and safety regulations and to maintain customer satisfaction at the highest economic level. Protectowire FireSystems has the experience and knowledge to meet the ever-increasing detection challenges of the special hazard and commercial industries.